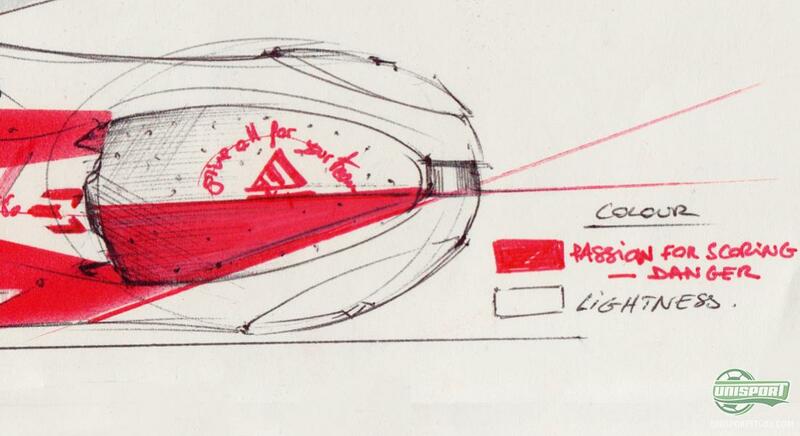 In the wake of the launch of Messis own colourway for the F50 Adizero, Adidas have given us some unique insight into the thoughts behind the Messi boot. 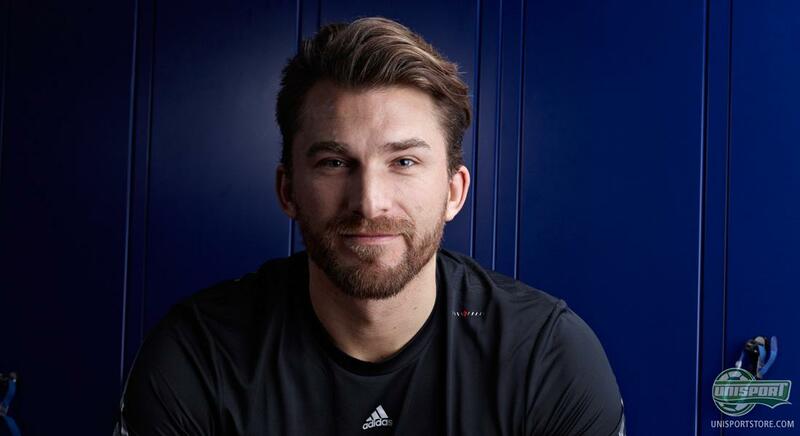 Here you can join us on a trip into the mind of the people who helped design it, more specifically Andreas Kondrads, who is Senior Product Manager at Adidas and was strongly involved in the new design. 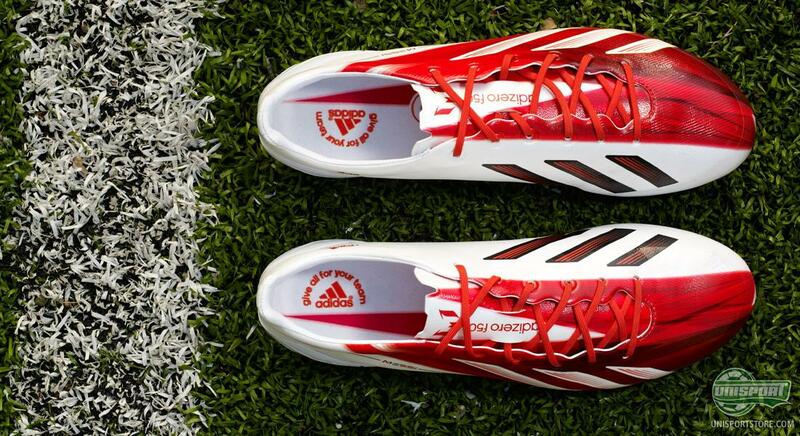 Lionel Messi has been paid homage to by Adidas, in the shape of his very own and unique colourway, of the Germans speed boot, F50 Adizero. Messis new boot is made with a two-part design, consisting of just two colours, red and white, which each has its own significance to the Argentinian. 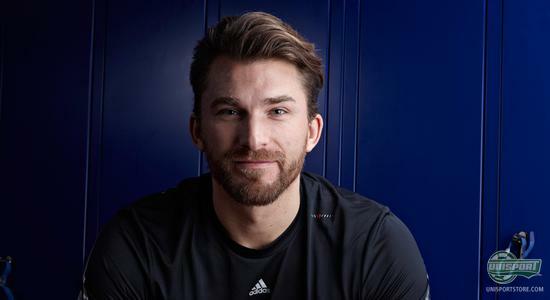 Senior Product Manager at Adidas Football, Andreas Kondrads. Is the Messi colourway something you like? Pre-order it here with an expected delivery in the beginning of March  Just 205. 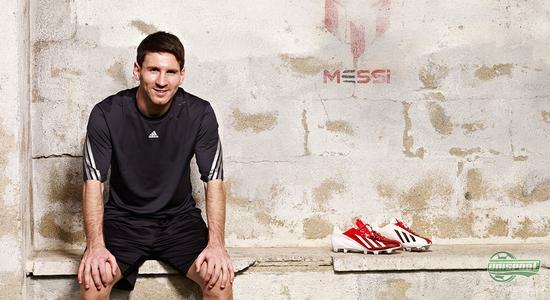 How long did it take to develop the new Adizero f50 Messi and what were the key milestones? The entire development process took around two years. During this period the product went through various testing sessions and enabled us to create the best boot possible. Leos feedback in particular was key and we had around 5 -10 major testing rounds with him. We analysed how he moves on pitch and shaped the boot around his natural movements. In terms of the wider testing that took place, we toured the world for over a year testing the boots with a variety of other players in different conditions. We also work closely with the Adidas innovation team (ait) who ensure that all of our final boot designs are at the cutting edge of technology. 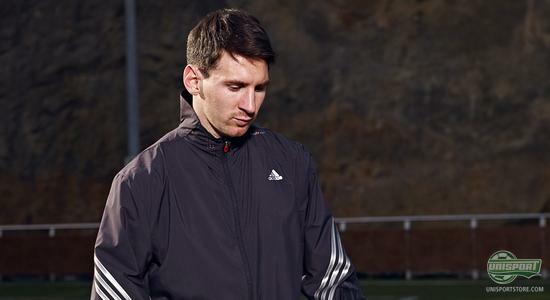 How important was Leos feedback in the development of the Adizero f50 Messi Signature Range? Athlete feedback is the lifeblood to Adidas product development and their insights enable us to realise our potential. In addition to product testing sessions, we met Leo frequently during the development process, with the first time in November 2011 to discuss the boot concept; Leos final approval came in March 2012. The period between these two dates was the peak time for us in terms of communication between the key stakeholders such as the product developers, designers, Leo and his representatives. Leo trusted us a lot but he liked to be involved in the overall process  he takes his boots very seriously. He is very passionate about them as they are his tools in getting the edge over his opponents. What was Leos reaction when he saw the finished product for the first time? When he saw the final boot his reaction was a big smile  just like when he scores. Then once he had the boot in his hands, he was struck by how light it was and he said me gusta which means I like in English and when Leo says me gusta you know you have something very special on your hands. Leo, his brother and his manager were all in the final meeting and they were unanimous in saying that they loved the design. Even though Leo was aware of certain design elements in advance, he was extremely excited to see everything come together. How have the key attributes of Leo Messis football philosophy been included in the adizero f50 Messi? In order for us to bring out the key attributes of Messis football philosophy the first stage is to really analyse who he is. In addition to meeting Leo, we spoke to the people who know him best: his teammates; his family; his friends and his management. We were able to develop insights in order to produce a product which is personal to Messi, but at the same time fans can relate to when they pick it up in stores. The Messi icon logo, the red colour to signify his danger on the field and his passion for goal scoring, the motion blur graphic signifying that he is too fast to catch, one red stud representing Messi surrounded by 10 white studs signifying his teammates and that he is part of a team. We rounded off the boot with his personal insight give all for your team on the sockliner  a philosophy that is not only important to him, but also true for everyone playing this great game. In combining all of these elements, the aim was to make the boot personal to Leo so that when he steps on the field, everyone knows hes the best. Hopefully all of these elements combined will create almost a lucky charm for him whenever he takes to the pitch. How does the Sprintskin enable the wearer to be as fast as possible? Sprintskin is the most advanced material we have ever worked with, it is super light, is water resistant over 90 minutes, and nothing else fits our high standards in terms of weight, quality, comfort, and giving the competitive edge to our athletes. A single layer of Sprintskin is used on the boot so it is very thin and allows the player to have direct and closer contact with the ball. How do the Sprintweb and Sprintframe technologies allow for improved stability and balance? The Sprintweb is a key building block for the adizero f50  this enables the forces within the boot to be transferred from the frame to the soft upper material. The Sprintframe is the magic element and makes the f50 super lightweight and flexible. It provides stability where the player needs it but flexibility to supports the natural foot movements. On a personal level, how significant is it for you as a product manager to work on an Adidas range for a player such as Leo? It was a big challenge but a very exciting honour. This is the first icon range I have been involved in as the last one Adidas produced in football was with David Beckham, which was started in 2004. These projects are a really big deal not just for Messi and the team working on the project, but for Adidas as a brand. To have your own product line is almost like joining the Adidas Hall of Fame and it is an acknowledgement reserved for our best assets. Icon ranges are designed to connect the athlete to the consumer and bring them closer together; and in this case with Leo, I believe we have achieved this. What is next for the Adizero f50 Messi Signature Range? Well continue to work closely with Leo and develop more insights into his personality and playing style. Each time we meet up with him more creative sparks ignite and ideas come to life. The technology within the boot will also improve as time passes and this combined with the insights I mentioned means a more exciting range and some more fantastic products to come. This is only the beginning. We will continue to push boundaries to remain at the forefront, just like Leo. Adidas have without doubt made a boot, which has a design that is sure to divide opinion - but what do you think about Lionel Messis new boot? We would love to hear your opinion on the new design in the box down below. Do you think Messi will continue his superhuman run of form in the boot?